J&J Infrastructure Pte Ltd is a solutions provider for telecommunication infrastructure in Singapore. We provide end-to-end solutions, and have a team of experts in the network industry to provide a dedicated service for all our clients. 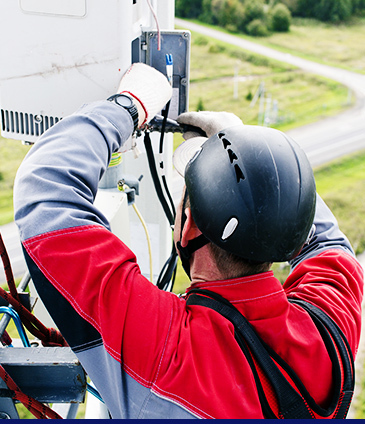 We have a team of professional technicians and engineers who are experts in the network industry. They have years of experience and are committed to provide quality service, ensuring that our cabling solutions are built according to our clients’ specifications in a timely manner. Our Mission is to be the best telecommunication network solutions provider through our dedicated end-to- end service, and to offer a solution that supports our clients’ productivity and long term business plans. Our Vision is to be a leading network solutions provider in Singapore through constant growth, and to develop new services that will meet our clients’ expectations. Find out more about our comprehensive network solutions today.